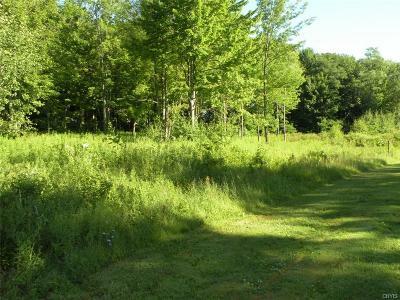 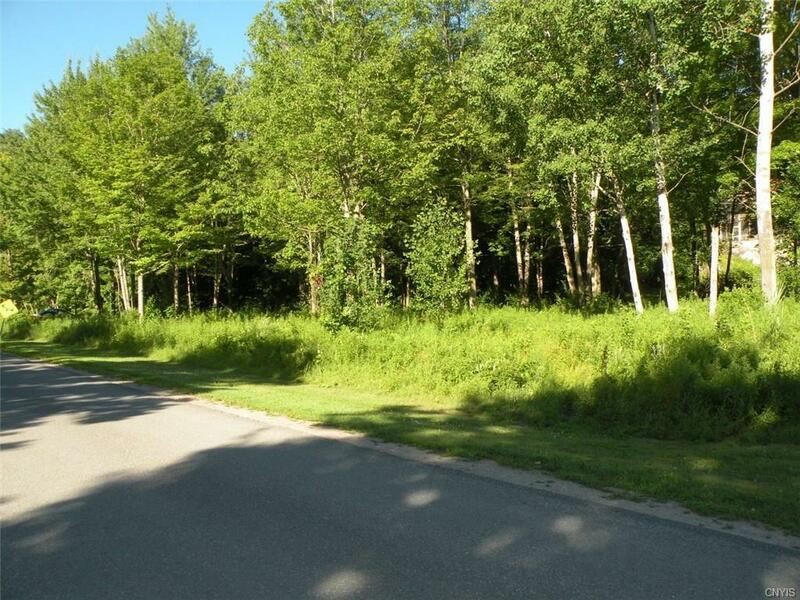 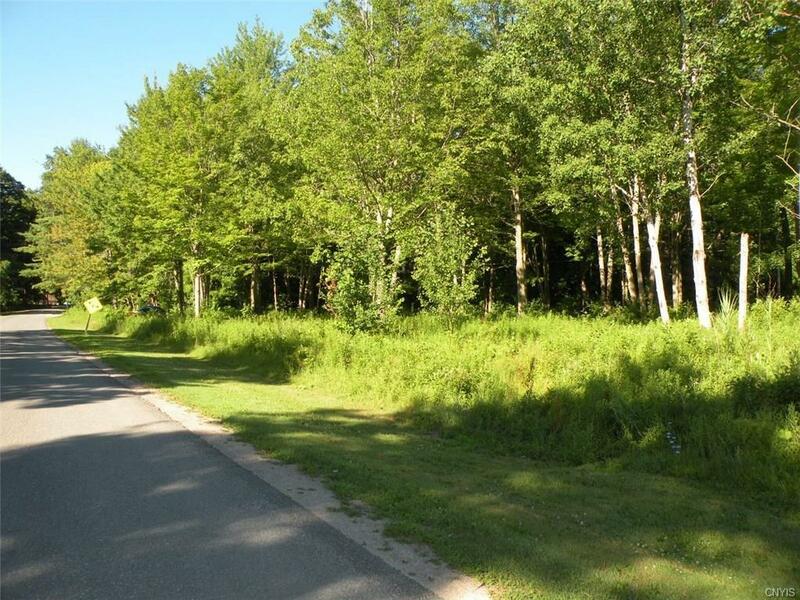 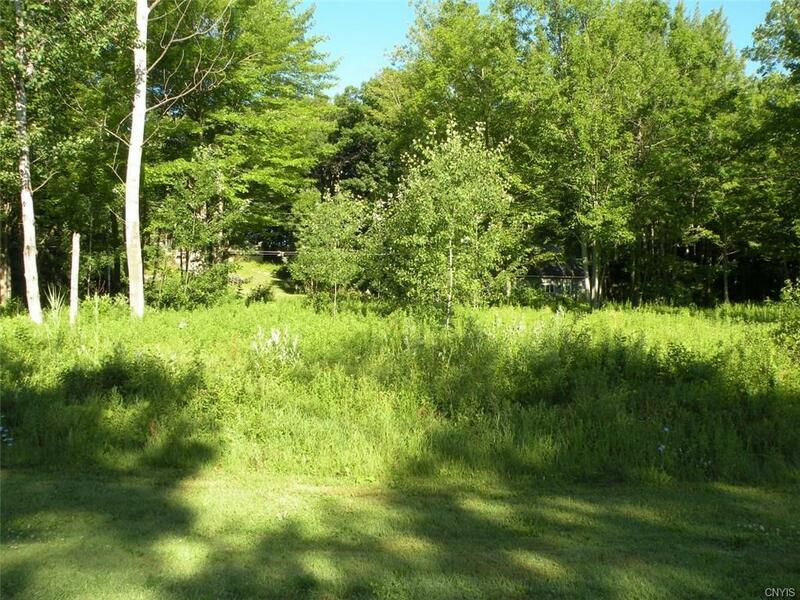 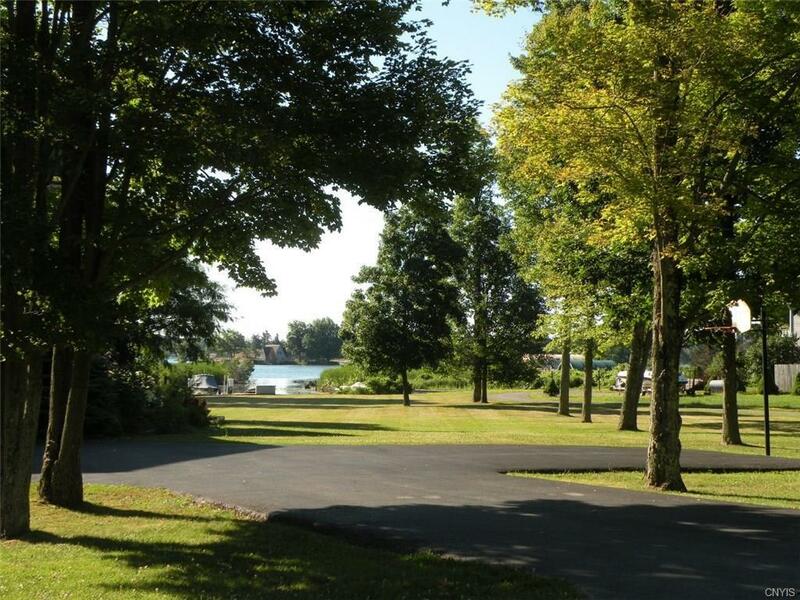 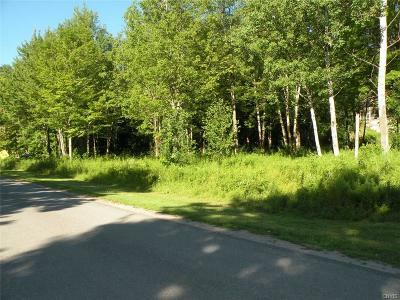 Beautiful 1.77 acre parcel on Wellesley Island that is ready to build your dream home or cottage. 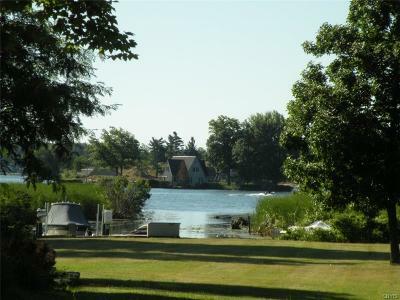 This property has views of the river and is located walking distance from the golf course, river and marina. 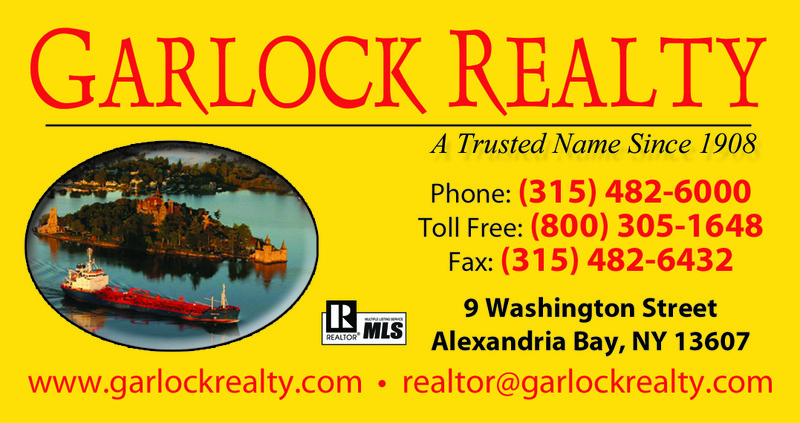 Call now to preview this wonderful location.